Be Inspired. Be Challenged. Be You. Our Lady of Mercy School, guided by the heritage of our Catholic faith, provides each student the opportunity to reach full potential of mind, body and spirit. 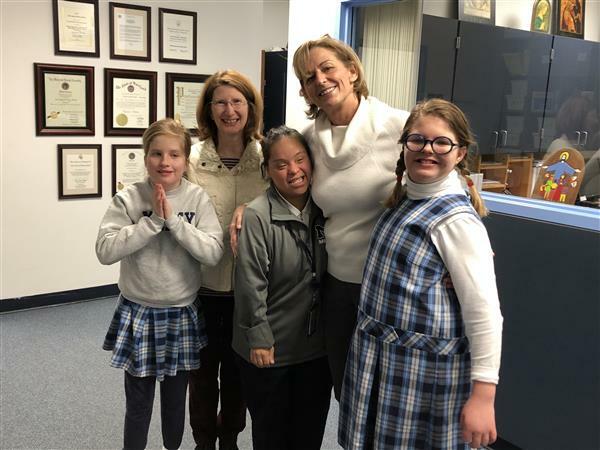 Through daily exposure to individualized instructional environments, technology and innovative teaching methods, Mercy students learn to think, question, collaborate and lead in 21st century society. Mercy students welcome Archbishop Wilton Gregory in this ADW video! 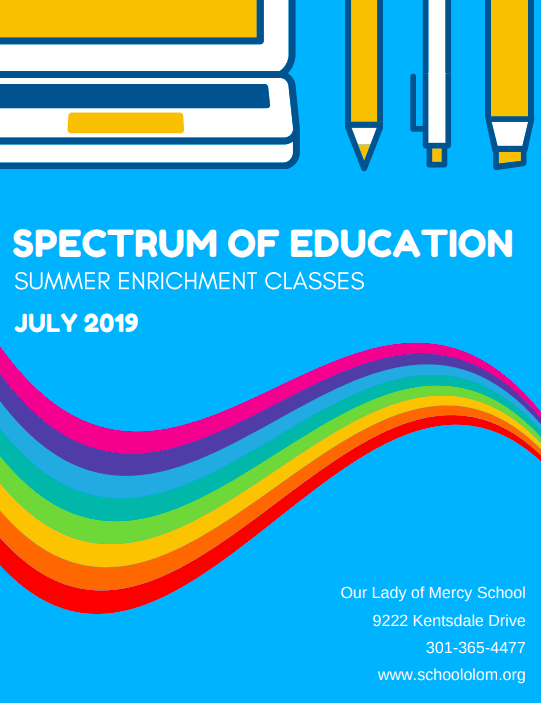 Summer Spectrum of Education 2019 - Registration Now Open! 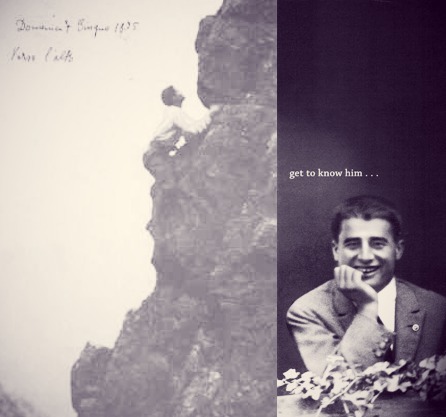 Blessed Pier Giorgio Frassati, our school's patron, was a fun-loving, athletic, courageous, and devout Catholic. He is completely relatable to young people, teaching them that holiness is possible for everyone. Take a moment to get to know him, and you'll see for yourself why our motto is "Verso l'alto"!